Officially: Officer Devin Sparks and Cpl. Randy Murr have been terminated today by the new Manager of Safety Charles Garcia. Grand Wizard Whitman (soon to be former Grand Wizard Whitman) recommended their termination on March 16. Sadly, it is too little too late. The termination of Devin Sparks and Randy Murr is an attempt to provide the public with the perception that this is an isolated incident and that the department has rightfully punished the two officers. Of course this is ridiculous and we are not going to be bamboozled. The systemic brutality of the DPD is unacceptable and in no way should this be considered a legitimate form of justice. It should be noted that the officers are not facing any criminal charges. 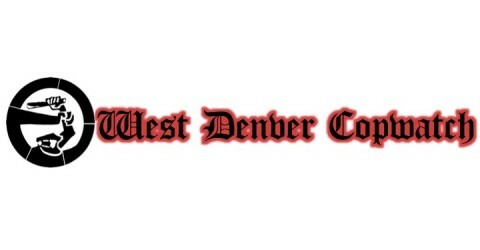 Apparently a video is not enough evidence to file criminal charges against a couple low level foot soldiers in Denver’s most dangerous gang.